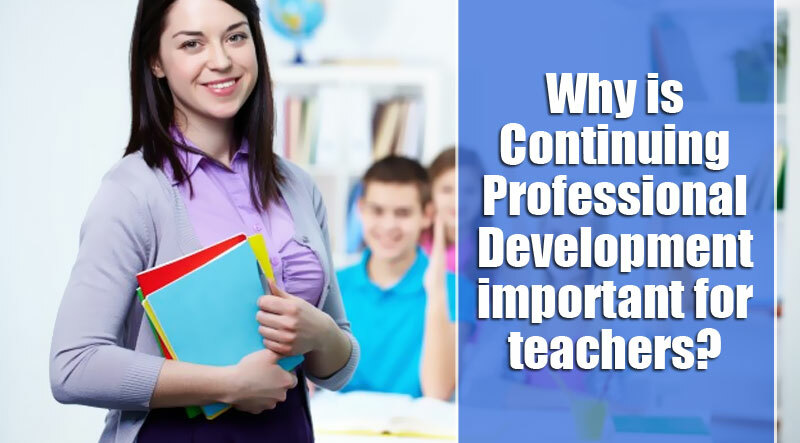 Why is Continuing Professional Development important for teachers? Continuing professional development (CPD) is an important part of teacher education. It helps the teachers to keep their professional knowledge and skills updated. The new generations have a different approach to learning than the previous generations. CPD helps the teachers to learn new techniques in teaching students of this generation. 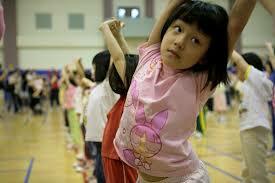 It helps the teachers to grow professionally, at the same time, improve their classroom skills. Teachers who have been in the profession for many years are usually reluctant to change their teaching styles. CPD will let them stay in touch with the latest developments in the education sector and help them to change their way of teaching. Here are some reasons why CPD is so important for teachers. CPD encourages teachers to exchange their knowledge and ideas with the other teachers in school. This way, the senior teachers can act as mentors to the new ones and the new teachers can provide the senior teachers with the up-to-date knowledge on the latest teaching styles and modes. CPD allows teachers to meet colleagues from other schools. This also increases knowledge sharing and they learn new teaching techniques. It improves the quality of education by sharing knowledge. 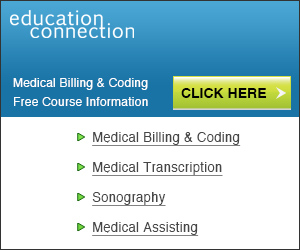 You can take the traditional classroom courses or take online courses as well. So, you have the flexibility of learning from home. There are lots of online materials available to develop teaching skills. The CPD courses help to get promotions and have a better career. CPD courses are relevant to your professional works, so you will learn lots of things that will improve your professional skills. Completing CPD courses gives proof of your competence. So, it helps you to stand out from the rest of your colleagues. You will become more competent than the others. It also tells that your knowledge is up-to-date. CPD adds to the skills and knowledge you already have. It helps you to be a better teacher. You can perform competently as a teacher and meet the expectations of your students and employers.One note of concern is that sometimes its hard to find a good trainer for the CPD courses. Competent trainers are necessary to develop the skills of teachers; otherwise, the CPD courses won’t achieve the outcome it is supposed to achieve. CPD has no barrier in terms of age or seniority. So, if you are in the education sector, you must take CPD courses. 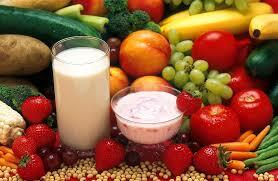 A healthy lifestyle is essential to improve the memory of your children. Having good memory helps in studies and so they obtain good grades in school. It is said that brain works the best during early stages of adulthood and then starts to decline slowly. So, students should be prepared so that they can do their best during the time their brain works at its peak efficiency. 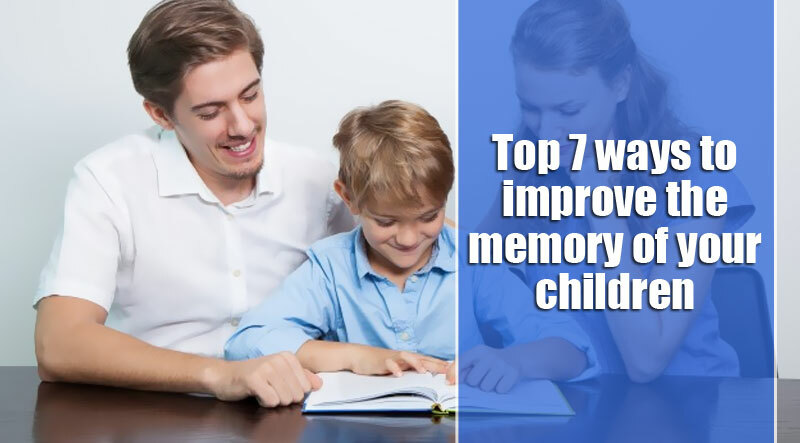 Here are some ways to improve the memory of your children. The types of food you eat are very important for your child’s memory. Fresh vegetables are vital. Healthy fats are also important. There should be more omega-3 fat in the diet. Coconut oil is good for the brain function. Exercise helps the brain to work at the best capacity. It helps by stimulating the nerve cells to multiply. Nerve cells release proteins called neurotrophic factors during exercise. Some of these improve cognitive functions and learning. Regular exercise improves the blood flow to the brain. You should teach your children to avoid multitasking as it may slow them down and they may be prone to make lots of mistakes. 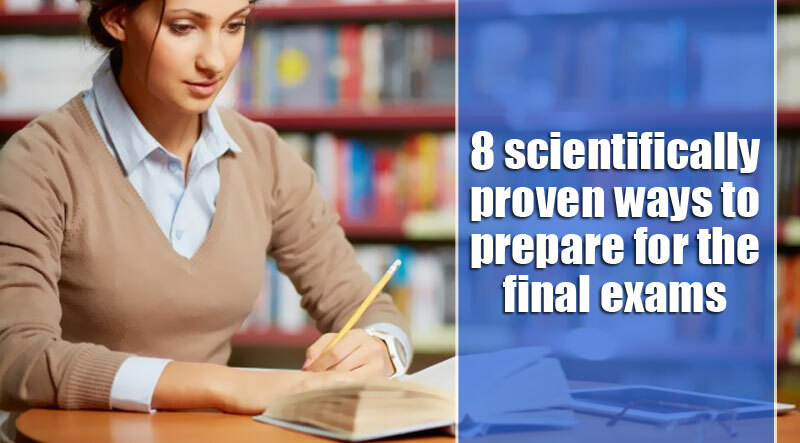 According to a research, you need about eight seconds to remember certain information. So, if you are doing two tasks at a time, you are likely to forget one of them. You should instead focus on one thing. You shouldn’t let any distractions be in your way. Sleep enhances memories. It also helps to improve challenging skills. 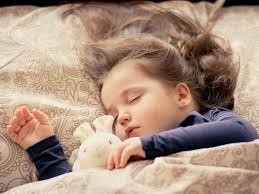 If you sleep for only four to six hours a night, it will negatively affect your ability to think. So, make sure that your children sleep more than 7 hours every night. You should encourage your children to play brain games. By challenging your brain with new information will actually improve your brain functions. You will be able to find many websites related to brain games. 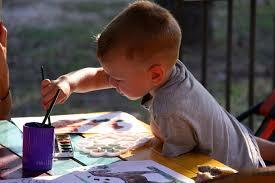 You should engage your child in meaningful activities, like learning a new skill. This helps in relieving stress. 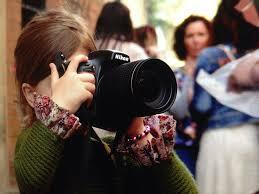 You can encourage your child to learn quilting and knitting, photography, gardening or music. You should find an activity that is mentally stimulating for you. Relationships can stimulate the brain. So, you can interact with others and get a brain exercise. You should encourage your children to have more friends and spend some time with them. These memory booting tips are proven. So, apply these on your children and you will soon notice the change in their school performance. 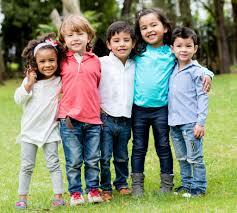 Your children will have better memory and they will be able to perform well in class. We can see less number of women in the science field than men. It is seen that only about 20% women take science in their bachelor’s degree. Here are the major reasons why women don’t choose science careers. Girls are often teased by the classmate and teachers for taking advanced science subjects. The negative comments from peers and students discourage girls from taking advanced science subjects. There is no inherent different between man and woman. So, if given the chance, women can do well in science as well. Many women don’t get the encouragement they need from their teachers to pursue in their graduate school. So, most women they don’t get the courage to take science for higher education. When some women manage to get a bachelor’s degree in science and enter their career, they need to quit their jobs at an early stage of their career. This is mainly due to lack of maternity leave or other family issues. They cannot spend long hours for work. Women are not as aggressive or competitive as men. This may be one of the reasons for not pursuing science in the later stage of their life. When you go to the academic level, you will have the constant pressure of publishing your papers to have a successful career. Many women are not ready to take the challenge. Those women who get faculty position usually are paid less than male faculties with similar qualifications. They are given less office space, fewer award, etc. This type of discrimination puts women aback and so they don’t consider taking a science-related career. Women constantly face these kinds of discrimination in the workplace and it makes it harder for them to carry on. There is hope that more women will be in the STEM field in future. The views are slowly changing about women’s role in this sector. Teachers and parents are now encouraging women to go into science subjects. Various kinds of events are organized to motivate women to consider science as a good career choice. One problem that persists is to keep women in STEM careers for a long period of time. They are mostly offered ‘female’ positions like education or health care. They move away from hard-science fields due to lack of support and comfortable environment. In future, we hope things will change and we will be able to see more women in hard-science fields as well. 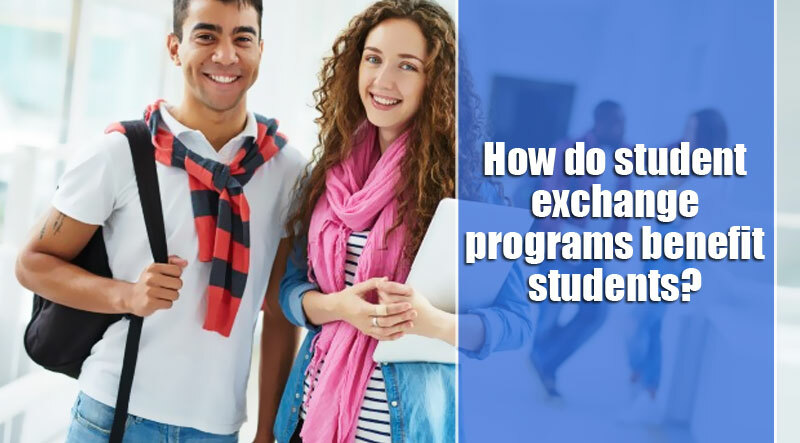 How do student exchange programs benefit students? If you want to experience something different when you are in high school or university, then you should try out the student exchange program. These student exchange programs usually take place for a year or for a few weeks. In this program, you will be leaving behind your familiar environment and experience something completely different. You will be learning about the world through experience. Here are the benefits of getting involved in a student exchange program. Through the student exchange program, you get to experience a new culture. Sometimes, you may live with a local family there. You will find differences in architecture, tradition, language, style of conversation, clothes, etc. After spending some time in the new country, students will learn some aspects of their culture and they will be able to behave like the local people. After the students return to their own country, they will be able to share the experience with friends. During the exchange program, students get the opportunity to learn a new language. After spending a year or a few months in the foreign country, students will learn the new language much effectively than they would have inside the classroom. They will start conversing with the local people in the local language and improve their language skills. Learning a different language will increase the future career options. When in a student exchange program, you will be making friends from around the world. This will give you the chance to learn about people from different backgrounds. You will get the chance to go out with students from different countries and have lots of fun. It will promote cultural understanding and friendship. In a student exchange program, students are faced with lots of challenges every day. They need to adjust to their foreign life and that’s not very easy. At the end of the program, the student will become more independent, have a better understanding about people from other culture, and have better problem-solving skills. They become knowledgeable about other culture and learn a new language. They learn to adapt to a new environment. They also develop leadership and decision making skills. All these personal developments will help the student in future. By participating in a student exchange program, students will get a sense of achievement. This experience will have a positive effect on their career. This experience will make them stand out from the rest during a job selection process. So, educational institutions must have this student exchange program as part of their curriculum to strengthen the students’ knowledge and experience. 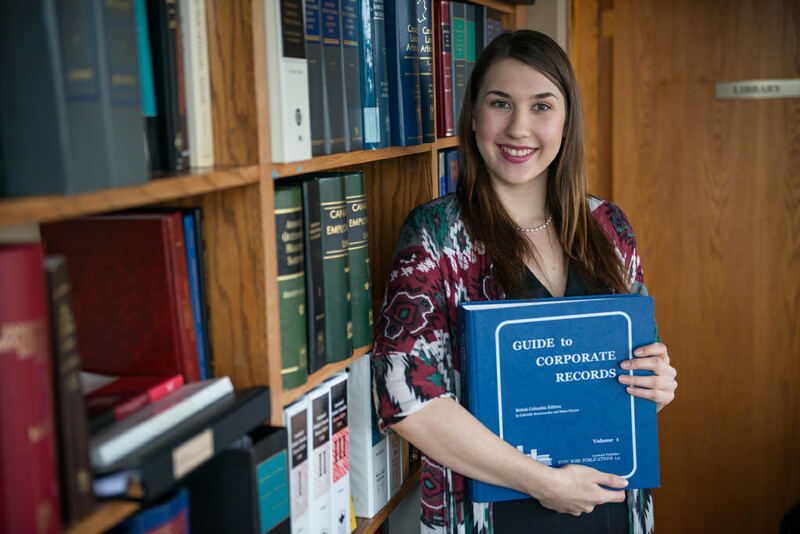 Becoming a lawyer is an enormous undertaking. It will take three years of your time, a lot of commitment and a huge financial investment. But, even after all this, a career as an attorney will be an extraordinary calling. “If you are like me, I just like to help people get the justice they deserve” Susan Hutchison of Hutchison & Stoy, PLLC. Earning Potential. Most attorneys earn salaries far above the average, and lawyers fall among the highest paid professionals in the legal industry. Prestige. 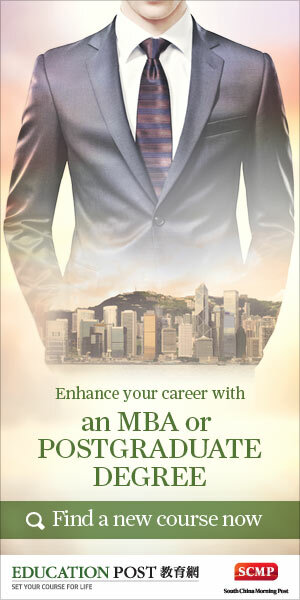 A career as a lawyer is seen as the hallmark of prestige. Because of their years of study, generous salaries and the fact that they have authority over others inside the courtroom, they are placed in an elite circle of professionals, demanding respect. 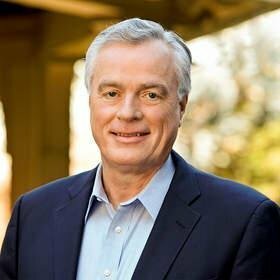 Opportunity to help others. Because of their unique position in society, they are better able to help, individuals, organisations and groups with legal problems and for the good of the public. They can perform “pro bono work” to help persons that otherwise wouldn’t be able to afford a lawyer or even legal advice. Intellectual Challenge. A lawyers’ work might be the most intellectually rewarding job on earth. Lawyers are problem solvers and innovative thinkers. Diversity in Practice Areas. Lawyers can specialise in more than one area of the legal profession. Areas can include, Civil Litigation, Green Law, Employment Law and Foreclosure Law. With this many choices, there won’t be a dull moment. Transferable Skills. Even if you decide to not practice Law, the skills you developed in law school can serve you just as well in many other careers, such as legal counselling, writing and also mediating, etc. Flexibility. The job of being a lawyer has an inherent flexibility that allows them to make their own hours, set their own fees and attend to personal matters when the need arise. A career as a lawyer can also offer a various number of other perks, including, travelling the country or even the world, participate in trials and closing business deals. You might rub shoulders with politicians, sports figures and celebrities. You will learn, critical, thinking skills, needed during court sessions, and you will find a new perspective and outlook on the world around you. Studying law will sharpen your analytical reasoning. To become a lawyer, you do not need to take math or science classes with your other subjects. You do not need to become an expert on spreadsheets. For that matter, becoming a lawyer is not very difficult to do. Almost anybody can get into law school, graduate and pass the bar exam. It is not difficult to become a lawyer but it does take a lot of work and three years to qualify. Legal professionals work in a dynamic environment that change continually, evolves, and brings change, and new challenges and rewards. This dynamic changing legal landscape makes each working day unique and enjoyable. A career in a legal profession will intellectually challenge you, financially reward you and will be personally fulfilling. Trying out the hands-on experiment is the best way to learn science. 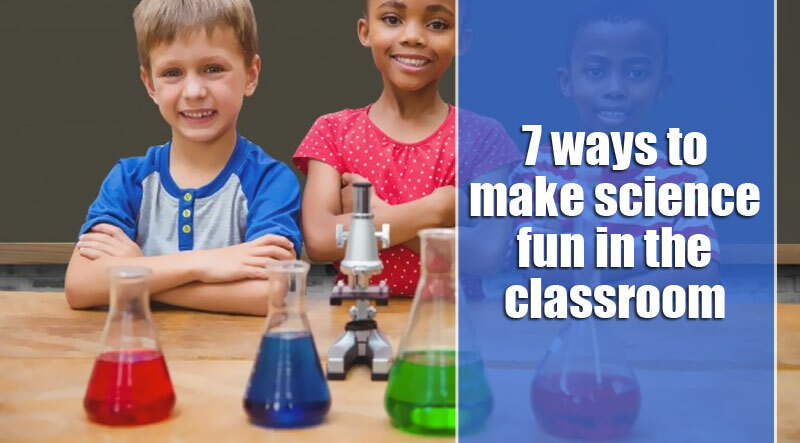 Teachers must come up with interesting ways to teach science in the classroom to make it fun. Here are some ideas. 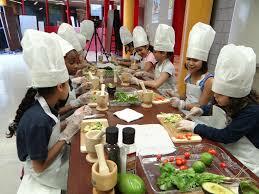 Cooking classes will be fun and interesting. You can make lemonade and trail mix to teach mixtures and solutions. The students will know the difference between them. They will learn to follow instructions and measure the ingredients. They will learn the process and ask questions if they face any problem. 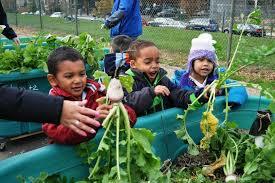 Fresh air can help in learning more effectively. You can take students outside the classroom and teach them about the environment. You can discuss the changes in weather, pollution, trees, flowers, etc. This direct interaction with nature will help the students learn better and make science interesting. You need to be a good observer to learn science. Pictures can be an effective technique to teach science. You can ask the students to take pictures of the surrounding areas. You can discuss lines, shapes, textures, living things, non-living things, etc. You can compare the pictures from the past with the present to see how the environment or things have changed. 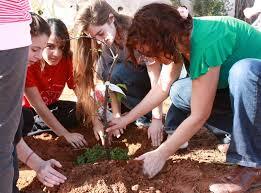 You can ask the students to plan a garden. The students will need to know the area of space they have to work with, the amount of fencing you need, which vegetables to grow, what soil condition is required, etc. Science museums are very interesting. You should take the students there. 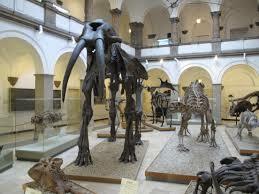 They will be able to see the different discoveries scientists have made over time. They will understand the various phenomena that have taken place. After the visit, you can discuss what you have seen in class. 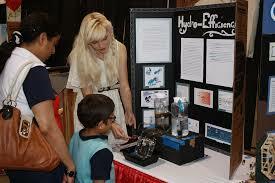 Science fairs give students the opportunity to be creative. It helps them to learn many new things and experiment with them. In encourages group discussion and teamwork. Science fair is competitive and students will find it very exciting and interesting to compete with each other on various scientific experiments. Books are great resources to learn about science. 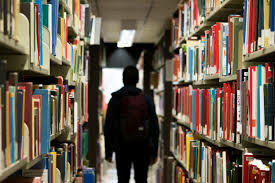 You should keep interesting books on science in the library and encourage the students to go to the library. 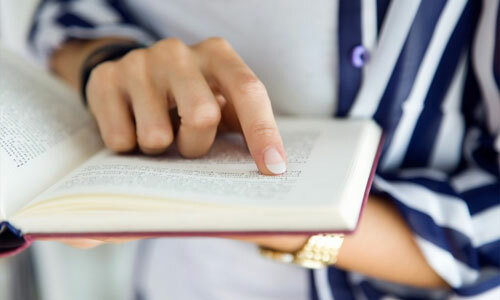 Reading outside their textbooks will free up their mind and they will be more curious to know how things work and why they do so in certain ways. Science is not about memorizing; it’s about thinking creatively. You should teach students using techniques that will help them to think and be inquisitive. The more questions they will ask, the more they will learn and find interest in the subject. STEM education (Science, Technology, Engineering, and Mathematics) is future oriented. The demands for jobs that need routine skills have decreased, while those requiring more technical skills have increased. The government encourages students to choose STEM fields after school. 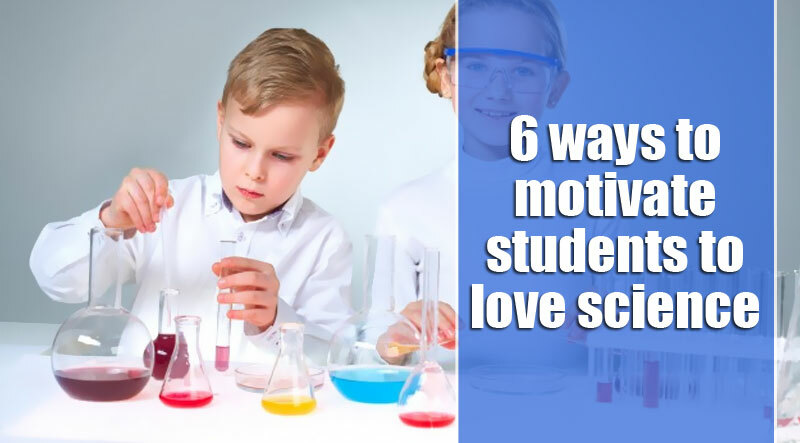 Here are some ways to motivate students to choose science for their future. Many people perceive science to be something tough and negative. Much is to be blamed to those movies and books that portray scientists to be nerdy. The teachers can play a big role in changing this view. They can tell students how science has changed the world and say interesting things about the subject. They can encourage the students by showing different scientific experiments. If a student sees that the teacher is knowledgeable and passionate about science, then they will try to follow their footsteps. So, try to act as their role model. You should get students involved in science at an early stage and try to make it fun and interesting. You can show hands-on experiments to grow the interest in them. You should show the students how science is used in everyday lives. We have cell phones, video games, tablets, etc. because of science. You should tell them how these things are making your life better. You can create contests and ask the students to use science to come up with new ideas, design, etc. For example, you can ask them to develop an app for everyday use. You can encourage group competition as well. You can show the students why certain things float while others sink, or make a mock crime scene and ask them to investigate. Make them do things related to science. This will excite them more. You should try to create the natural curiosity about science in the students’ mind. You can do so by connecting science to daily lives. 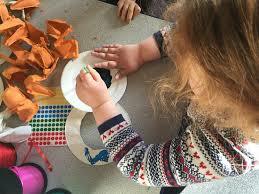 To make them understand science better, you can come up with explorative and creative opportunities. In most schools, events, like a science fair, are organized. Having more events like this will motivate the students to do interesting experiments and create the interest in science. There are many TV shows and YouTube channels nowadays where you can watch different programs related to science. You should encourage the students to watch those programs and even discuss those programs in class. By growing interest for science from a small age is necessary to encourage them to take up science as their career path. Technology has transformed the modern education system. 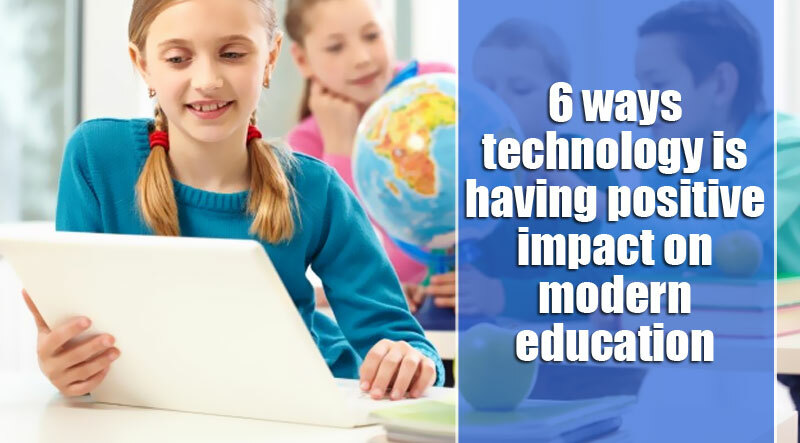 Technology has contributed a lot in the education sector recently. It is a very important tool for resources and connecting the young generation. Here are some of the ways education has made the modern education better. As technology is interactive, the students are learning by researching, doing and getting feedback. Education is no more limited to books. The interactive form of education makes the students more passionate about the things they are learning. For example, when they are studying geography, they are now using interactive software like Google Earth or Google Maps. Unlike before, their learning is not limited to the printed maps on textbooks. Using the internet, students can now do research on real world problems. This makes their learning more effective. They can relate the classroom learning to the real world situation. Simulation software brings things to life. Using simulation tools, students can observe planetary movements, how dinosaurs lived in the past, how a storm is formed, etc. This improves the learning experience of the students as they get to see dynamic models of things instead of the static ones used in the past. 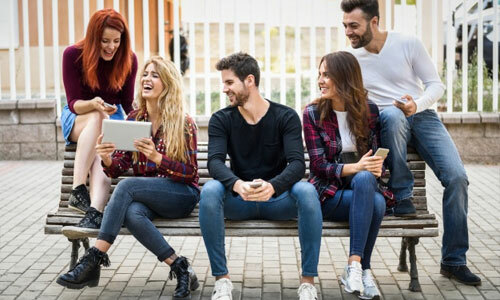 Using the internet, online student groups can be created. These groups can interact in real time with one another and exchange ideas and knowledge. They can even interact with their teachers. They can get feedback from them and share questions that they don’t know the answers to. By sharing knowledge, the students will be able to get a better understanding about the topics they study. Teachers no longer play the role of only instructors. They play a coaching role as well. They support and guide the activities of students. They make sure that the students get the proper information and training they need. Teachers help the students to develop their problem-solving and decision-making skills. Teachers make sure that the students learn the concepts and also use technology to use those to real life issues. This improves the students’ problem solving and critical thinking skill.s Teachers only act as facilitators, helping students by providing them feedback. 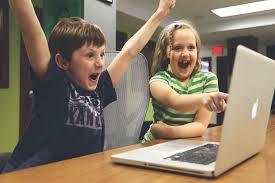 Technology in the classroom has improved education to a great extent. It has made learning easy and more effective. Students can now relate everything to the real world and understand more deeply the concepts. So, the digital devices and the internet must not be seen as a threat. Instead, they must be embraced to make a better learning environment for students.